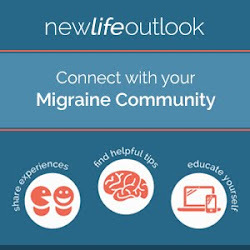 The Coalition For Headache And Migraine Patients (CHAMP) is a new organization that provides support to people with headache, migraine and cluster diseases who are often stigmatized and under-served. CHAMP brings together organizations and leaders in this disease area to enhance communication, coordination and collaboration to more effectively help people wherever they are on their patient journey. 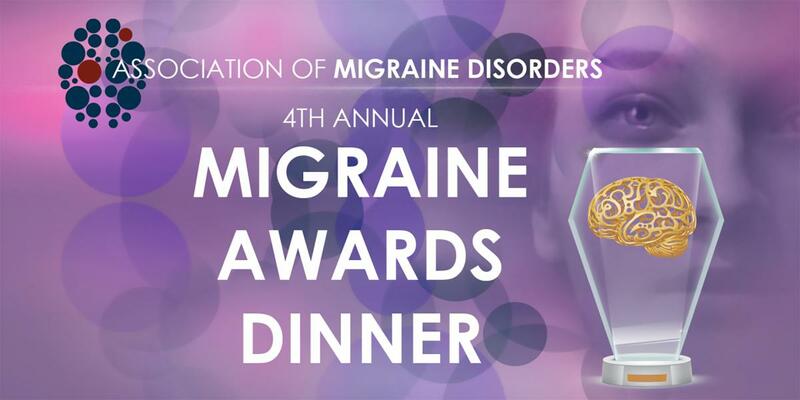 CHAMP is working to identify unmet needs of those with headache, migraine and cluster diseases, and will work to better support patients and their caregivers. 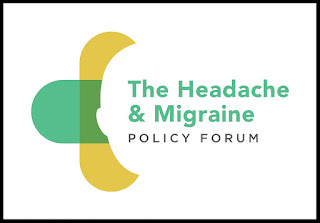 The mission of the Headache and Migraine Policy Forum is to advance public policies and practices that promote accelerated innovation and improved treatments for headache and migraine sufferers. FURTHERING ACCESS TO APPROPRIATE PREVENTION AND TREATMENT OPTIONS FOR ALL PATIENTS. 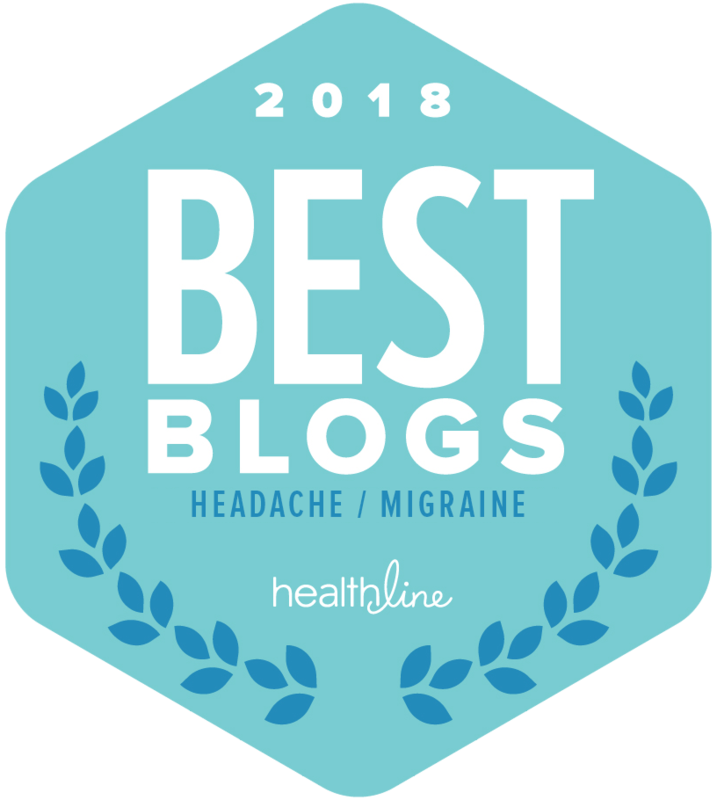 Shades For Migraine is a campaign to promote migraine awareness and create a viral buzz for a disease that affects over 1 billion people worldwide. 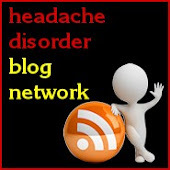 Migraine disease is more common than Alzheimer’s disease, Parkinson’s disease, epilepsy and multiple sclerosis combined. Shocking, huh?! 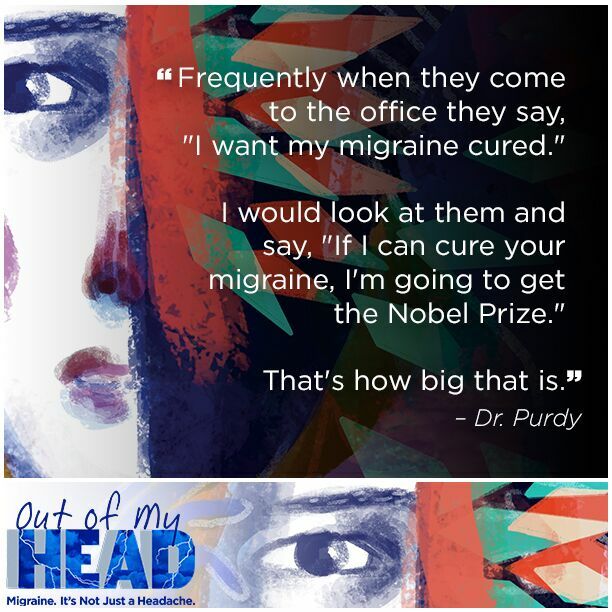 You may also be surprised that despite that fact it only gets a small fraction of the available neuroscience research funding and there is a very small number of neuroscience researchers who decide to take on migraine as a project. 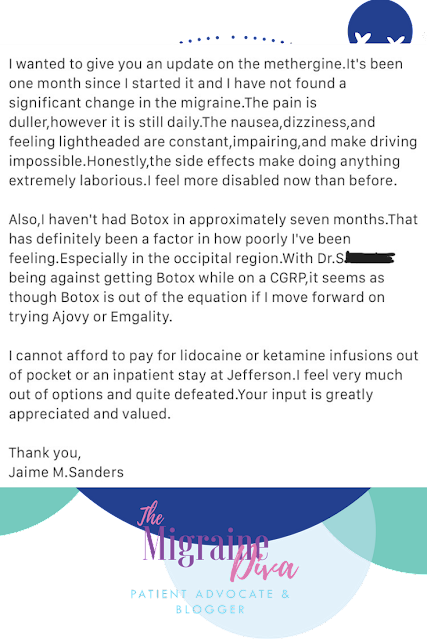 Migraine disease is not getting the attention it deserves; all the while, millions of people are suffering year after year behind closed doors. So....on Thursday, June 21, let the world know about it! 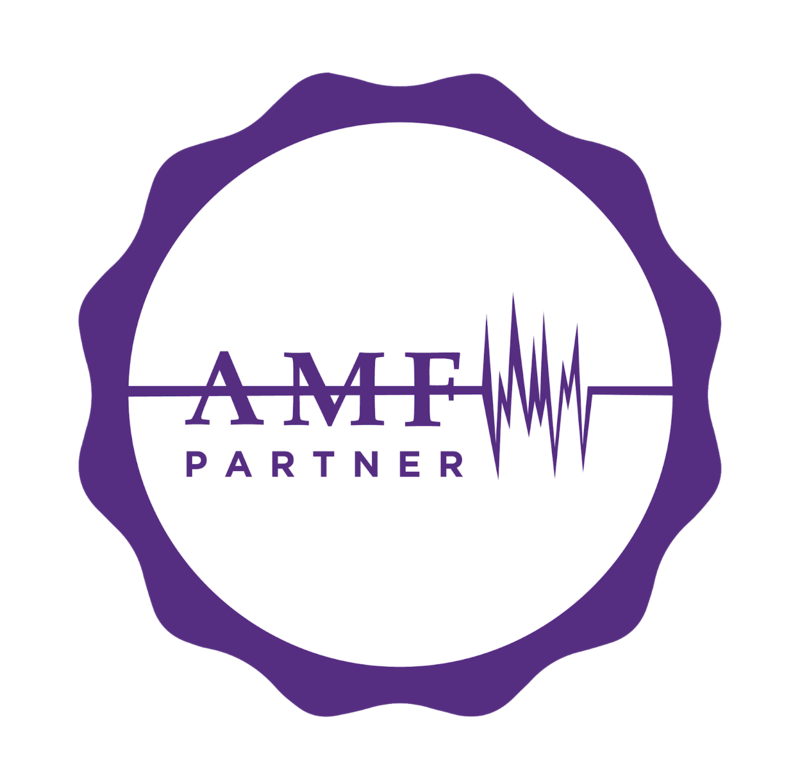 Let the millions of sufferers know that you care... that you know they aren't faking an illness... that you know much more needs to be done to find a cure and give them relief... that you want to help put migraine in the spotlight. 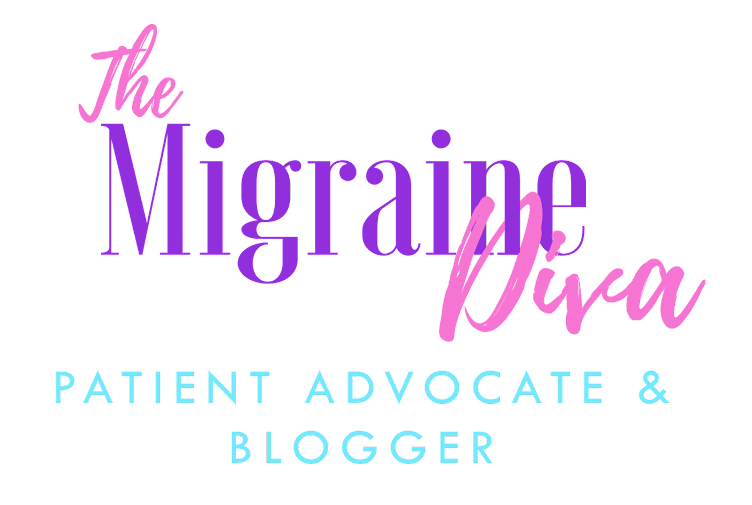 We will continue our #shadesformigraine campaign every June until there is a cure for migraines.